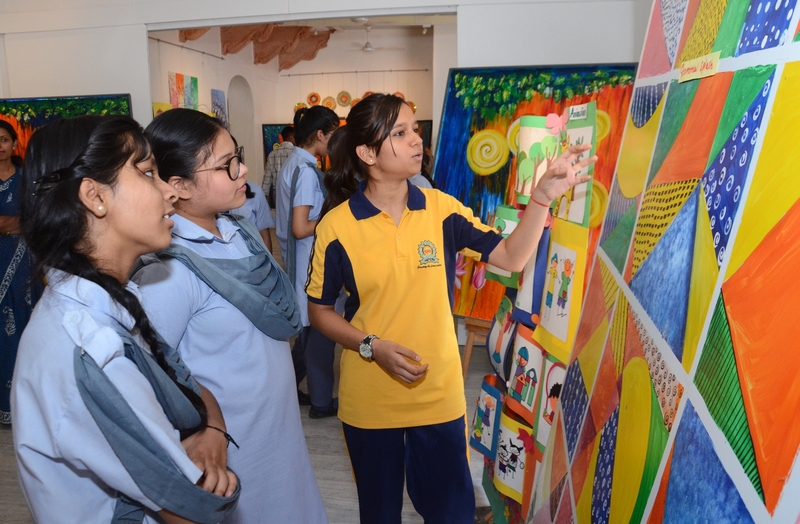 Children, adults as well as wildlife enthusiasts will have plenty of fun events to choose from at the forthcoming Jawahar Kala Kendra (JKK) ‘Foundation Day’ celebrations. A 2-day programme called ‘Nirant’ will feature children film screenings for movies like ‘Lilkee’ and ‘Yeh Hai Chakkad Bukkad Bumbe Bo’. Similarly, there will also be Dhruvpad, Kathak and instrumental Tigulbandi performances. This was informed by Additional Director General (ADG), JKK, Mr. Furqan Khan. On the first day of the festival, several cultural performances will be organized from 7 pm to 9 pm at Madhyawarti. The evening performances will begin with Dhrupad rendition by Dr. Shyam Sundar Sharma and Dr. Om Prakash Nair. After this, Tigulbandi instrumental performance based on classical music will be presented by Shri Gulzar Hussain (Violin), Shri Mohammad Umar (Dilruba) and Shri Bilal Hussain (Guitar). Also on the occasion, Pt. Rajkumar Jawda of Jaipur Gharana will present Kathak dance performance. On 8 April, famous children’s cinema, ‘Lilkee’ will be screened from 10.30 am to 1 pm at Rangayan. The movie follows the story of a 10-year old girl ‘Lilkee’ who is a domestic help from Nainital. 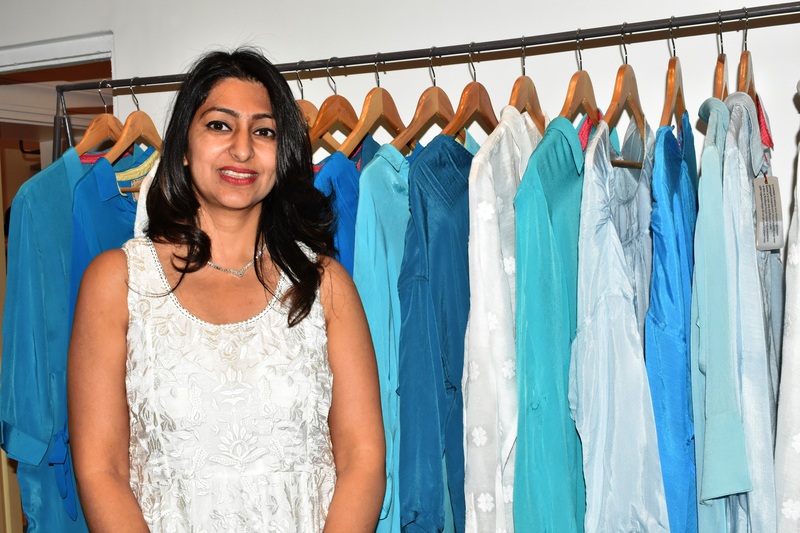 She was brought up in Mumbai by a young architect. Similarly, children’s movie ‘Yeh Hai Chakkad Bukkad Bumbe Bo’ will be screened from 10.30 am to 1 pm at Rangayan on 9 April. The plot follows the story of ‘The Sensational Six’ who have fun together and are true-life Samaritans. For the wildlife enthusiasts of Jaipur, a film based on the Great Indian Bustard –‘In Search of Godawan’ directed by Mr. V. P. Dhar will be screened on 8 April from 5 pm to 6 pm and on 9 April from 2.30pm to 3.30 pm at Rangayan. The 52-minute documentary film is the first film based on the State bird. The aim of the film is to generate awareness among the common people to come together and promote breeding of this type of bird which is decreasing fast. It is to be noted that ‘Nirant’ will be inaugurated on 8 April at 10.30 am by Chief Guest and Principal Secretary to the Government, Tourism, Art, Culture and Literature, Ms. Shreya Guha. ‘Nirant’ festival will also feature several activities for the children and adults like – Doodle Wall, Portrait and Line Drawing workshop, literary discussion, folk dance, curatorial walkthrough and theatre performance.